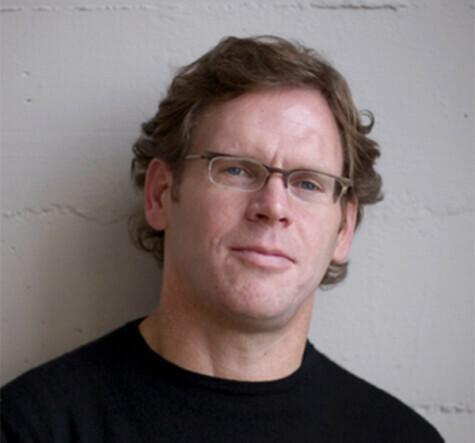 John Peterson is the founder and president of Public Architecture, a national nonprofit organization that is mobilizing designers to use their skills and expertise to drive social change. He is also the principal of Peterson Architects. John is the recipient of numerous design and social innovation awards. John has degrees in Architecture and Fine Arts from the Rhode Island School of Design. He is an adjunct professor at the California College of the Arts, a visiting associate professor at the University of Texas at Austin and was a Loeb Fellow at Harvard University.